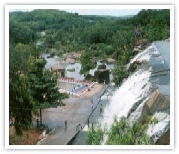 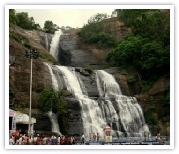 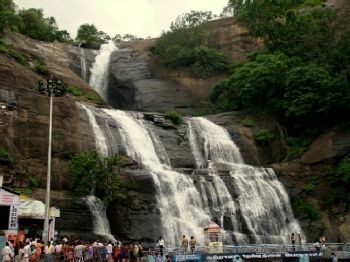 Kanyakumari has many water falls with pleasant atmosphere All falls will have water throughout the year, even during the summer. 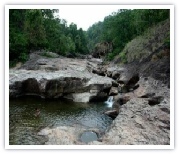 During rainy seasons, if the water flow is too heavy, bathing is not permitted. 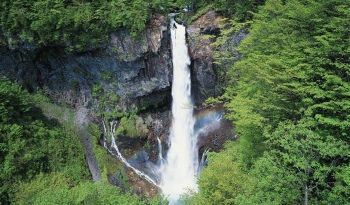 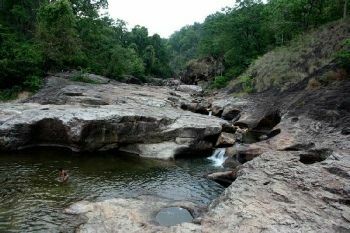 The water is believed to have medicinal properties. 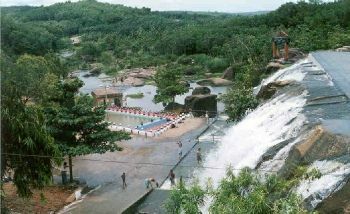 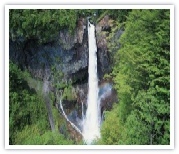 Very beautiful falls, surrounded with full greenery.